A stunning, custom made Connie Simonetti bridal gown. Layers of French ivory silk adorned with French lace and Swarovski crystals. Hand made and designed by Connie Simonetti herself. Floor length dress, zip and silk buttoning at the back. Veil also included if requested. 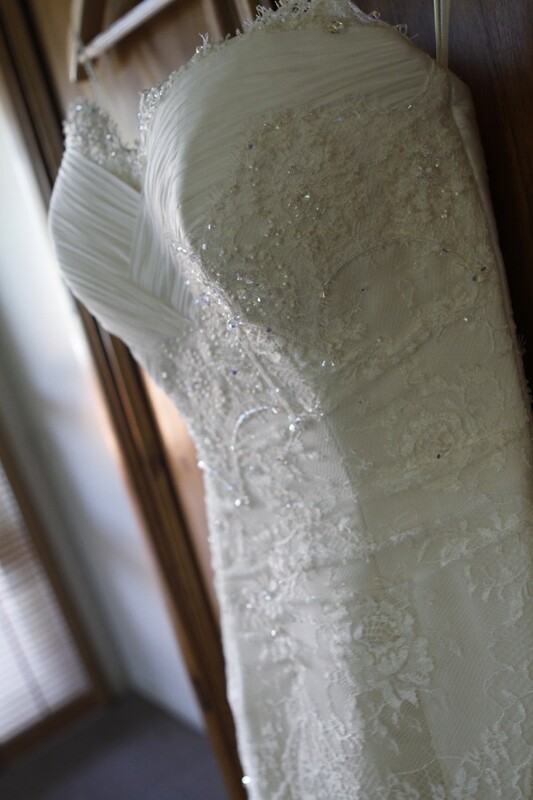 Has been dry cleaned by a professional bridal dry cleaner and is in perfect condition. A stunningly beautiful wedding dress that is truly one of a kind!